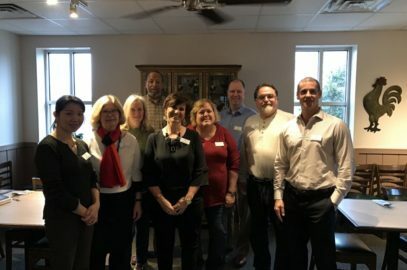 Johns Creek Community Association – The JCCA is an association of Homeowners Associations, Property Owners Associations and Condo Associations in, and adjacent to, the City of Johns Creek. We are dedicated to protecting quality of life and enhancing home values in Johns Creek. 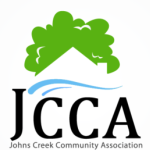 The Johns Creek Community Association (JCCA) was founded in 1982 with the help of the Fulton County Board of Commissioners.  It was created to be the collective voice for homeowner associations (identified as JCCA member-associations) in unincorporated Northeast Fulton County. The JCCA has represented community interests in powerful ways, particularly through the zoning process. Representing Member-Associations (which includes 74 HOAs representing over 12,000 homes), the JCCA allows the individual homeowner associations to have substantial impact on the community. The member associations benefits from the experience, skills and knowledge of the Board Members and Committee Chairs to address quality of life issues affecting our community today and in the future. 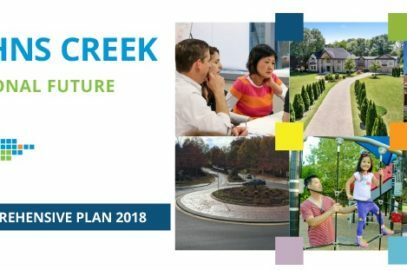 With the formation of the new City of Johns Creek, the role of the JCCA remains an important and influential one. The JCCA will continue its commitment to be a “common voice” for member associations. 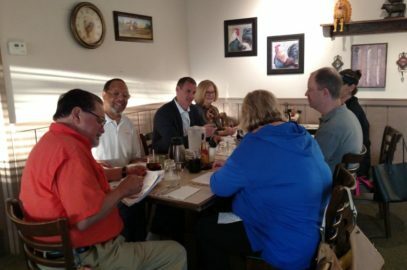 Equally important is the JCCA’s ability to provide vast sources of knowledge regarding past and current zoning, community development, transportation, and public safety issues, making it a unique resource for our Member-Associations and the community at large. 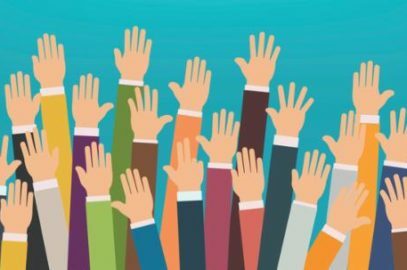 Is your HOA a member? If not, please encourage your board of directors to join today. 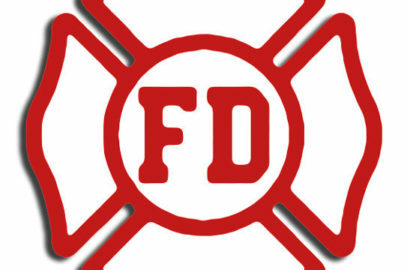 The fee is only $1 per home with a minimum of $50 and a maximum of $250. The fee includes access to all JCCA services including semi-annual HOA Officer Training Sessions conducted by HOA Legal Experts, and Zoning 101 conducted by the JCCA and the City Staff.